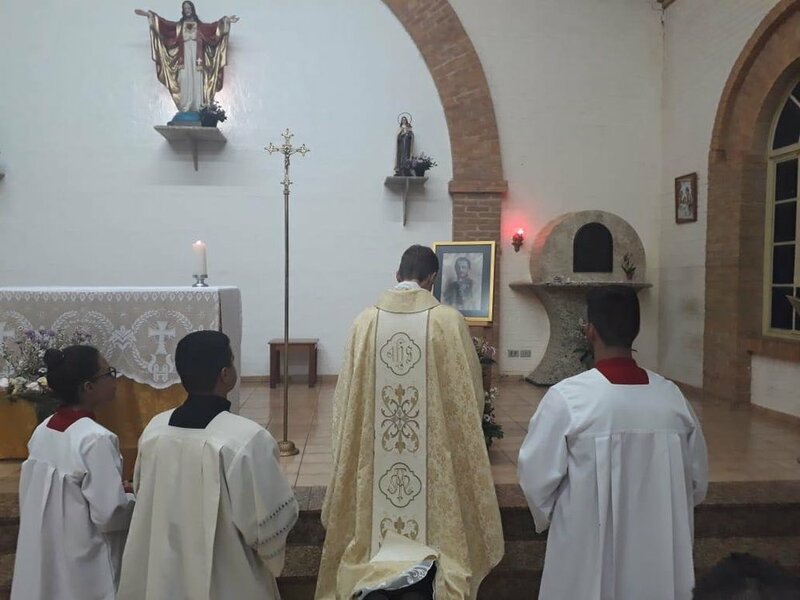 The Emperor Karl League of Prayer U.S.A. and Canada is pleased to share photos from several Masses and events for the Feast of Blessed Karl around the globe. 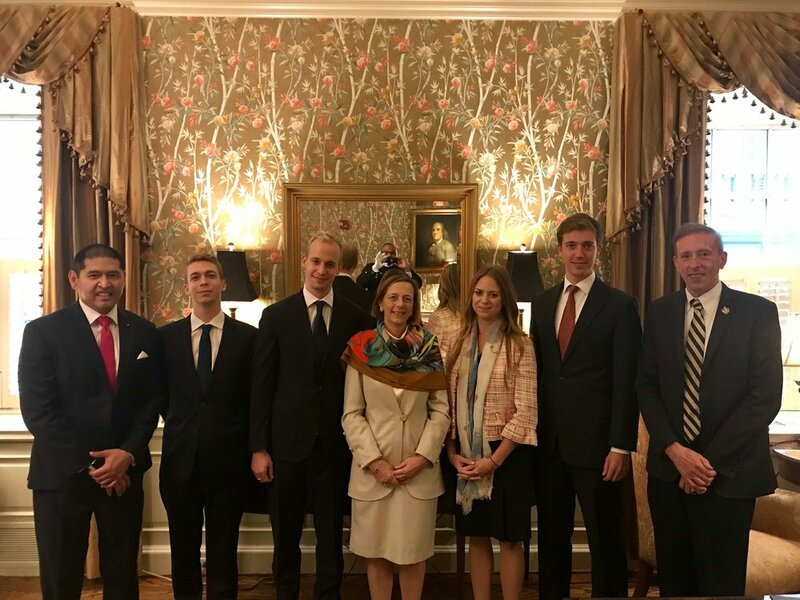 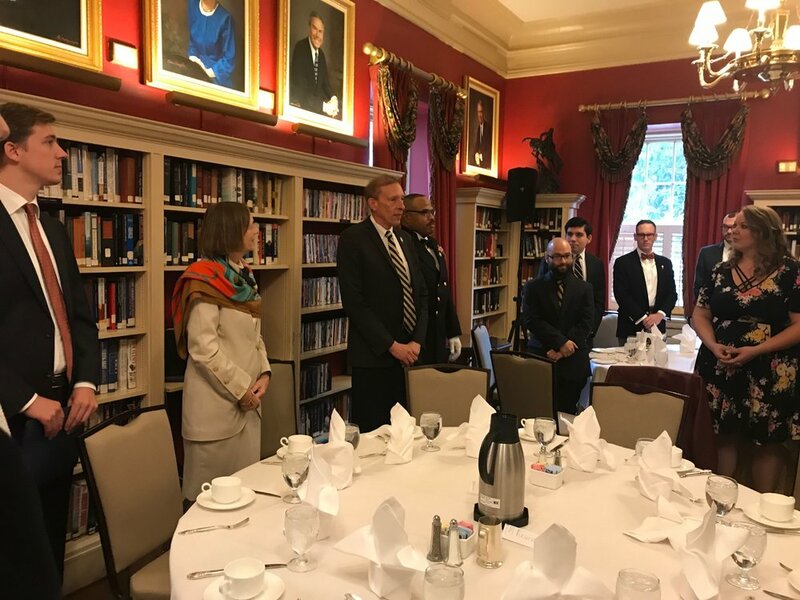 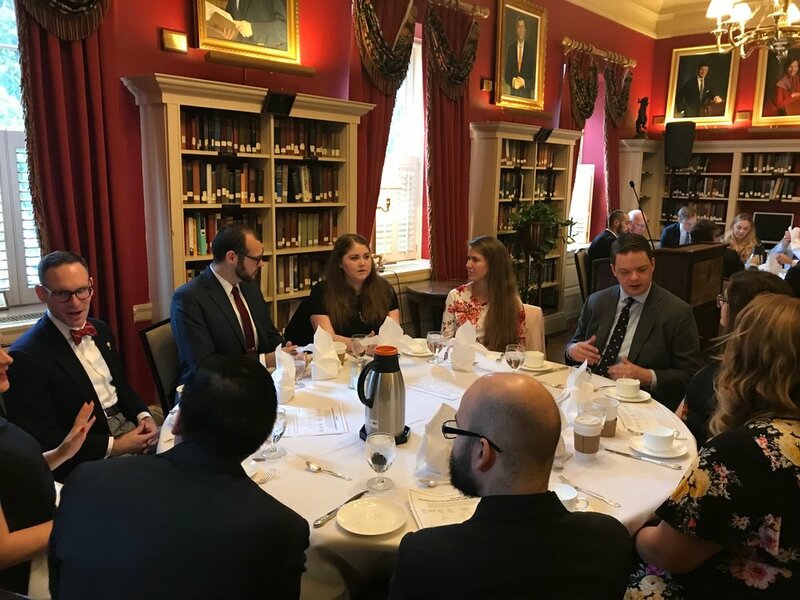 His Imperial and Royal Highness Archduke Michael of Austria, Their Royal Highnesses Prince and Princess Dimitri Galitzine, and His Royal Highness Prince Ioann Galitzine joined young people for a unique opportunity to dialogue about Blessed Karl’s role in the Church and family life today. 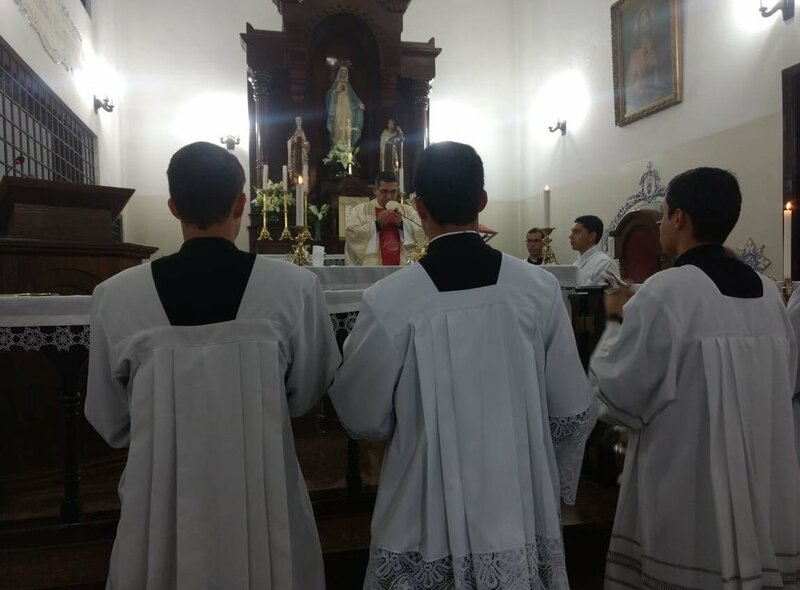 Solemn Mass for Blessed Karl, Saint Mary Mother of God Church, Washington D.C., October 20, 2018. 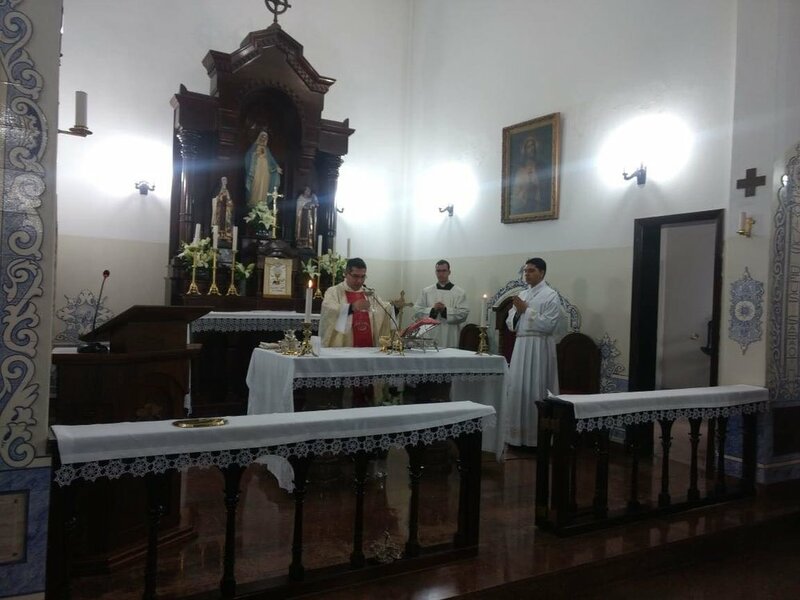 The celebrant and homilist was Rev. 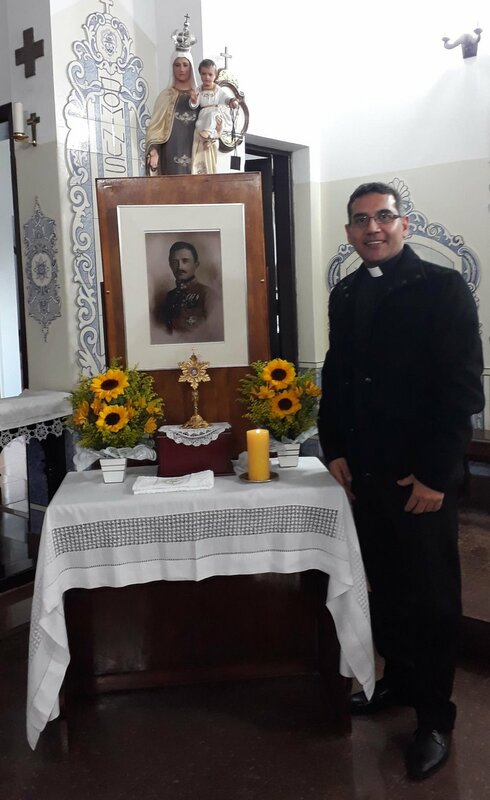 Vincent De Rosa, Pastor. 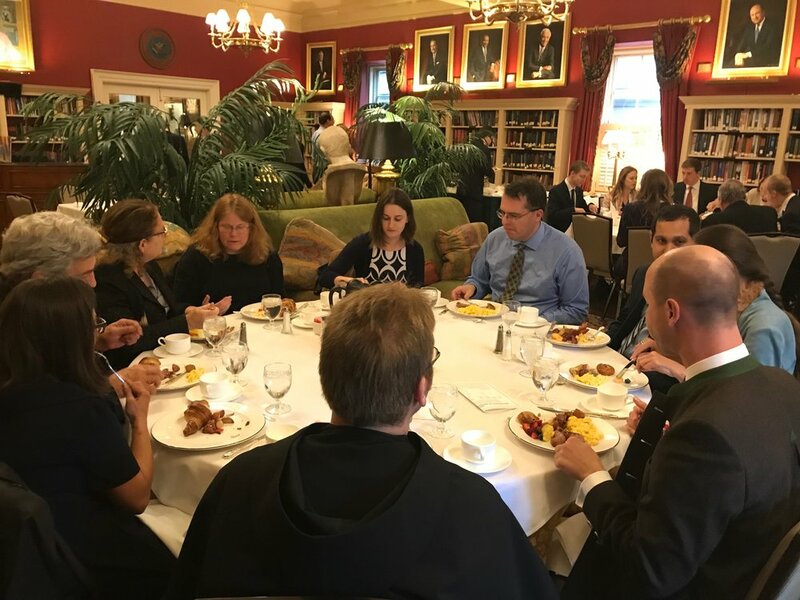 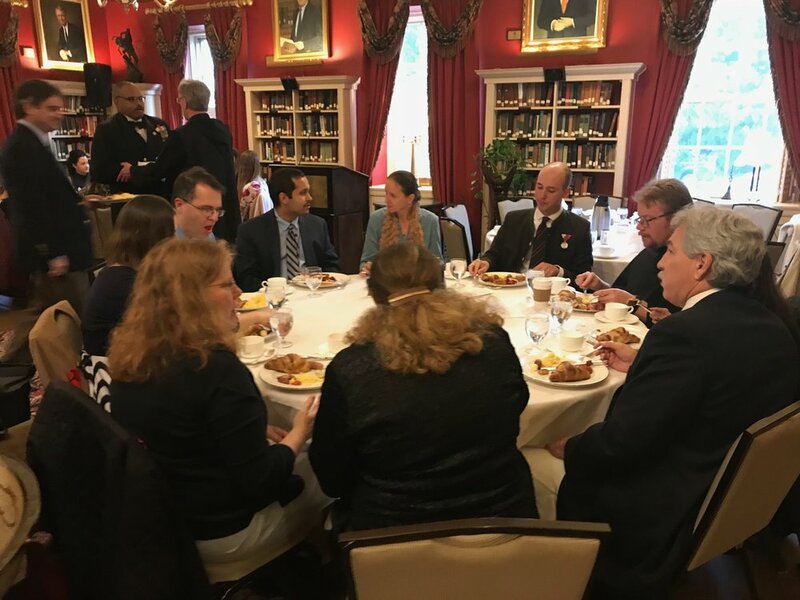 Reception following Solemn Mass for Blessed Karl, Saint Mary Mother of God Church, Washington D.C., October 20, 2018. 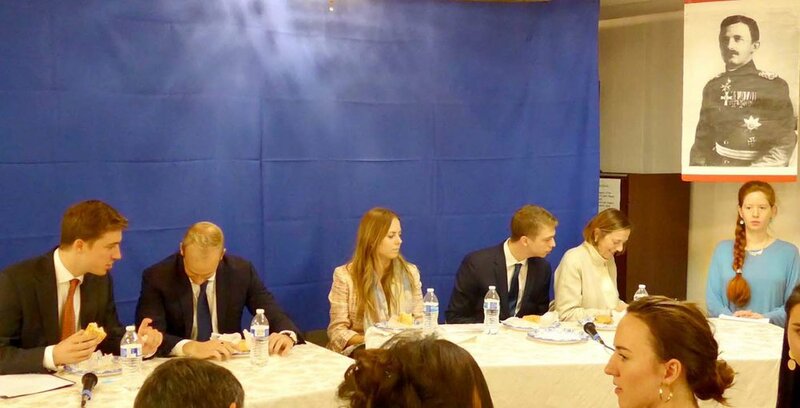 Special guests and speakers included: Archduke Michael de Habsbourg-Lorraine, Great-Grandson of Blessed Karl; Princess Maria-Anna Galitzine, grand-daughter of Blessed Karl; Princes Dimitri and Ioann Galitzine, great-grandsons of Blessed Karl; Prince Dimitri's wife, Princess Alexandra; Raymond de Souza, international Catholic apologist; Paul D. Van Wie, Kaiser-Karl-Archive of North America; Suzanne Pearson, Delegate, Emperor Karl League of Prayer U.S.A. and Canada; Zita Ballinger Fletcher, contributing writing for EmperorCharles.org; and Jordan Hainsey, Webmaster, Emperor Karl League of Prayer U.S.A. and Canada. 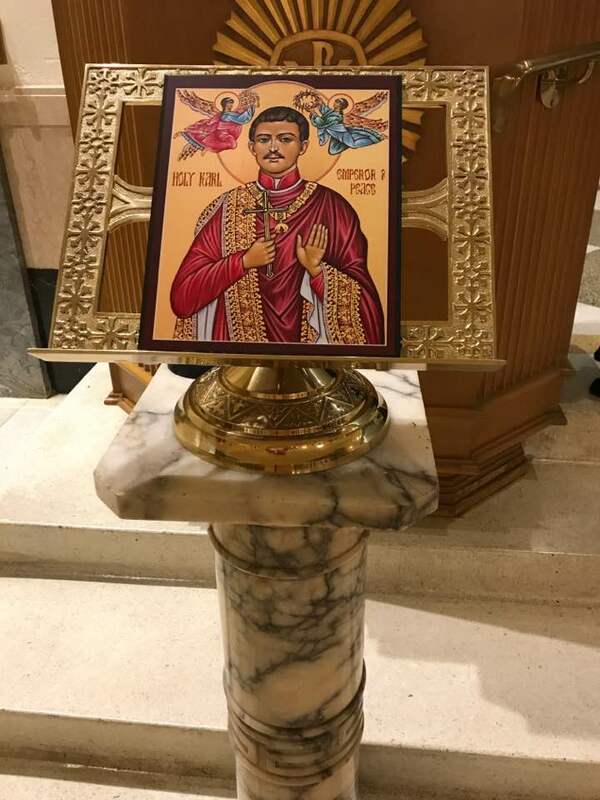 Votive Mass for Blessed Karl, Church of the Nativity in Fair Haven, New Jersey, October 25, 2018. 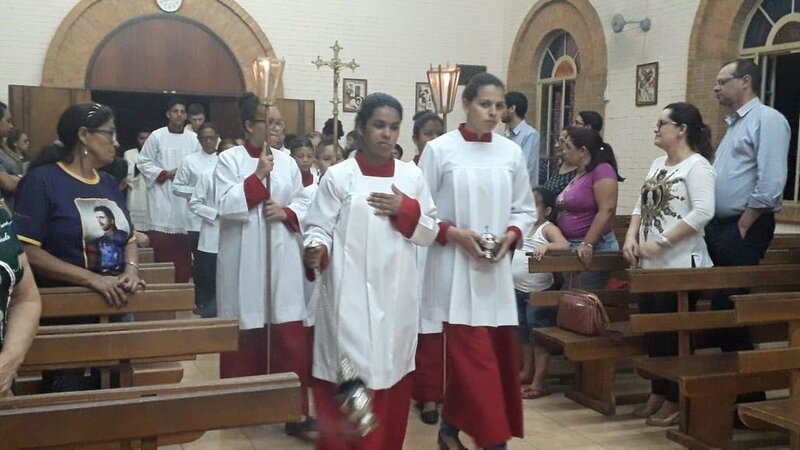 The Mass honored the memory of all victims of World War I on the 100th anniversary of the end of the war. 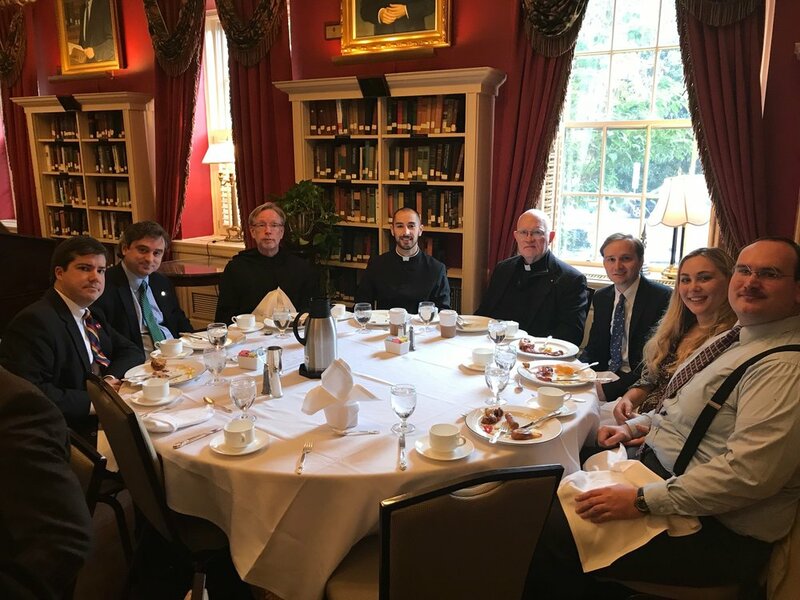 Clergy, laity, and members of the following Orders were in attendance: the SM Order of Malta; the Equestrian Order of the Holy Sepulcher; the SM Constantinian Order of St. George; the Order of Ss. 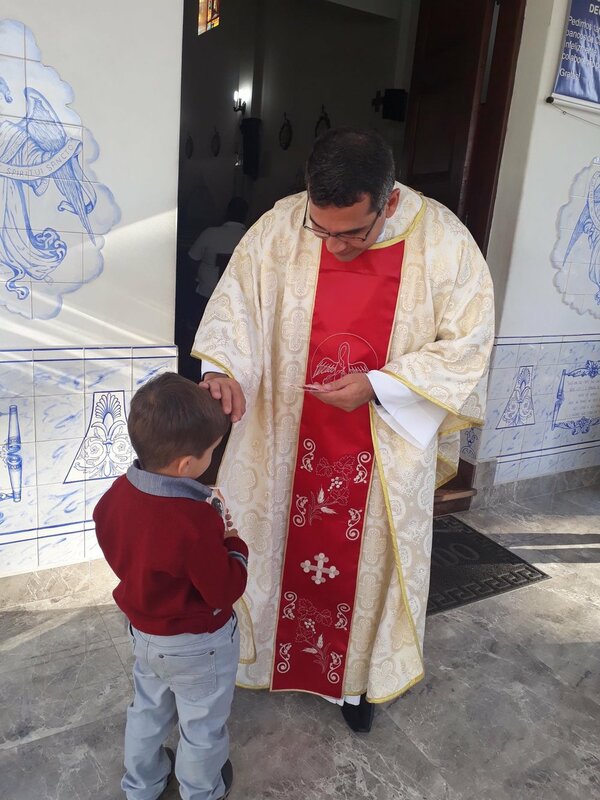 Maurice and Lazarus; and the Order of St. Michael of the Wing of Portugal. 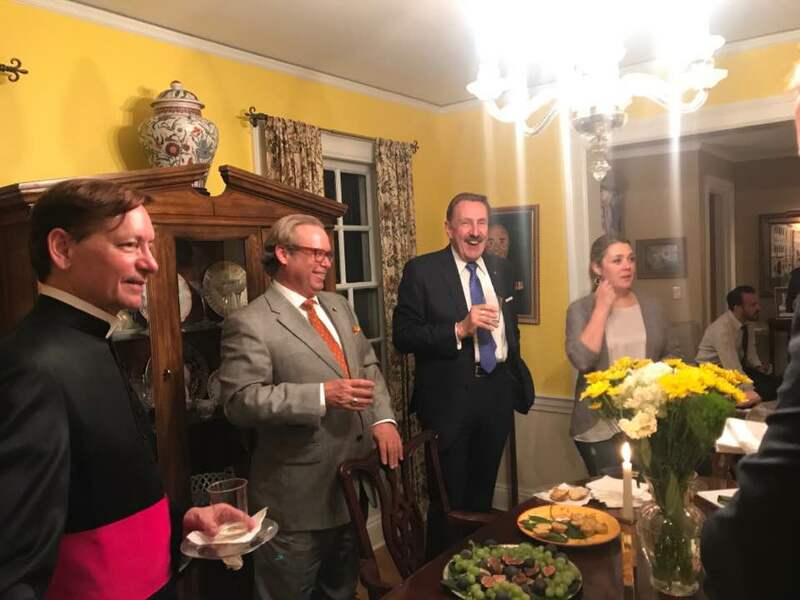 A light reception hosted by Mayor Pasquale Menna followed the Votive Mass. 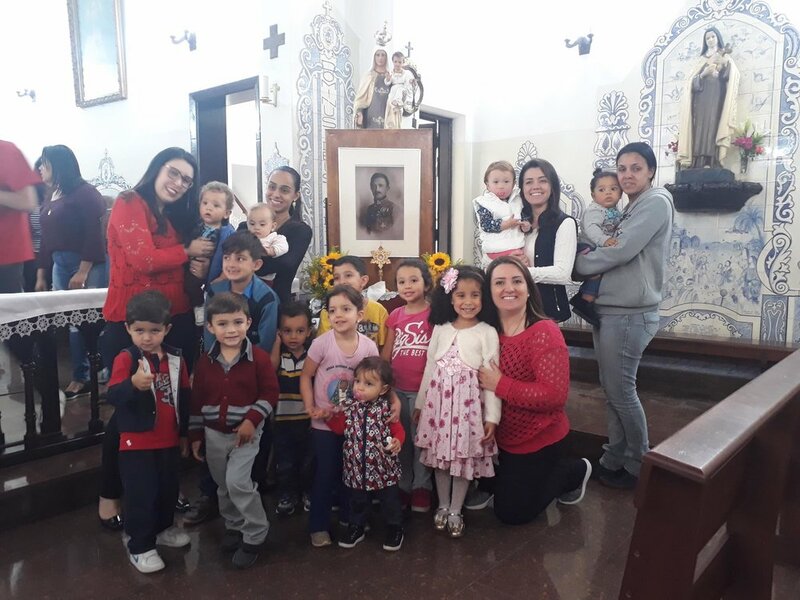 Mass for the Feast of Blessed Karl, Sacred Heart of Jesus Church, Campo Grande, October 22, 2018. 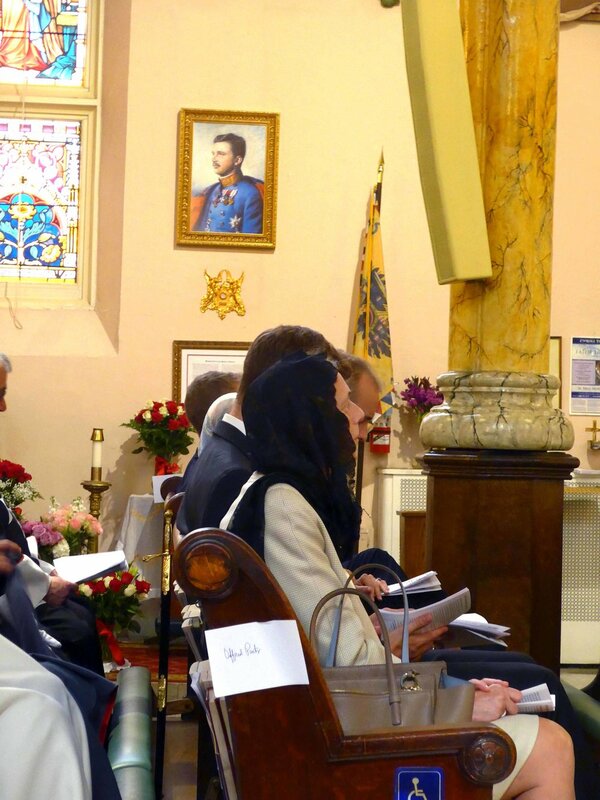 Following Mass, images of Blessed Karl were blessed and distributed to families and members of the community. 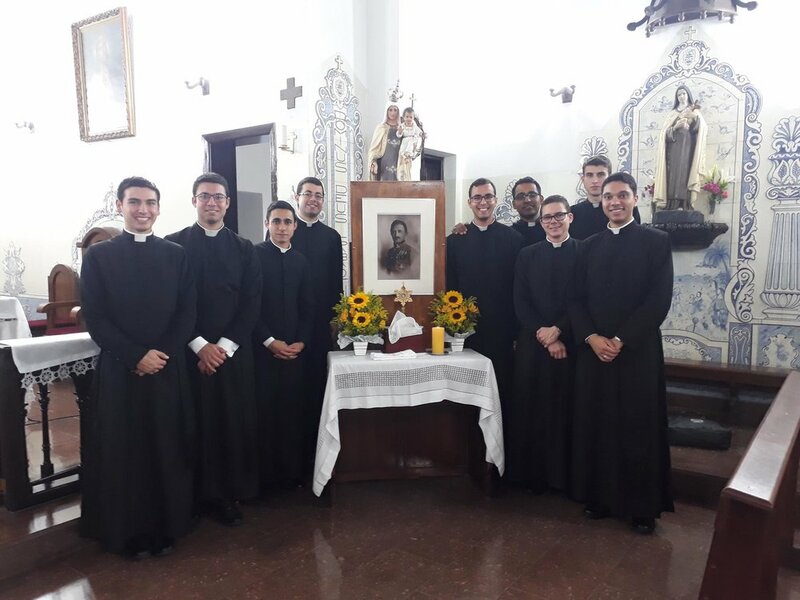 Mass for the Feast of Blessed Karl, Nossa Senhora da Conceição Matriz, italva RJ, October 21, 2018. 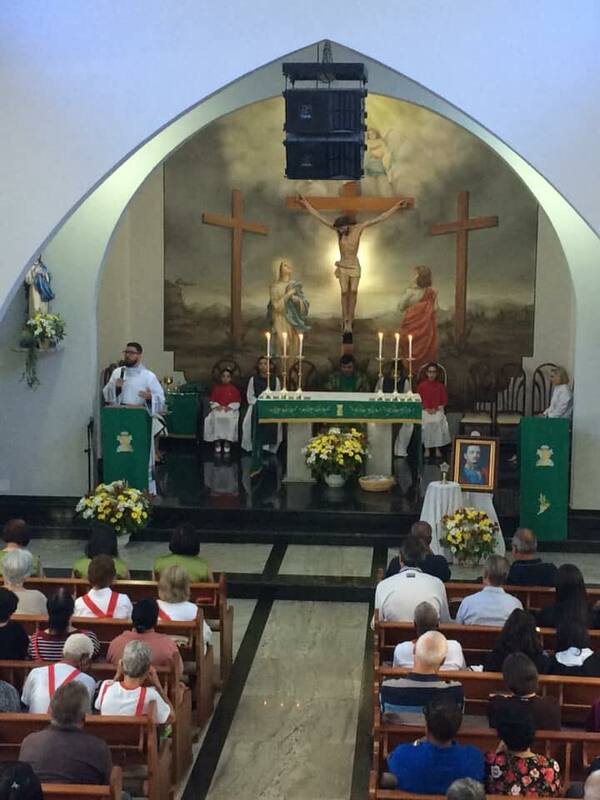 Mass for the Feast of Blessed Karl, Carmelo do Imaculado Coração de Maria e Santa Teresinha em Cotia, SP, October 21, 2018. 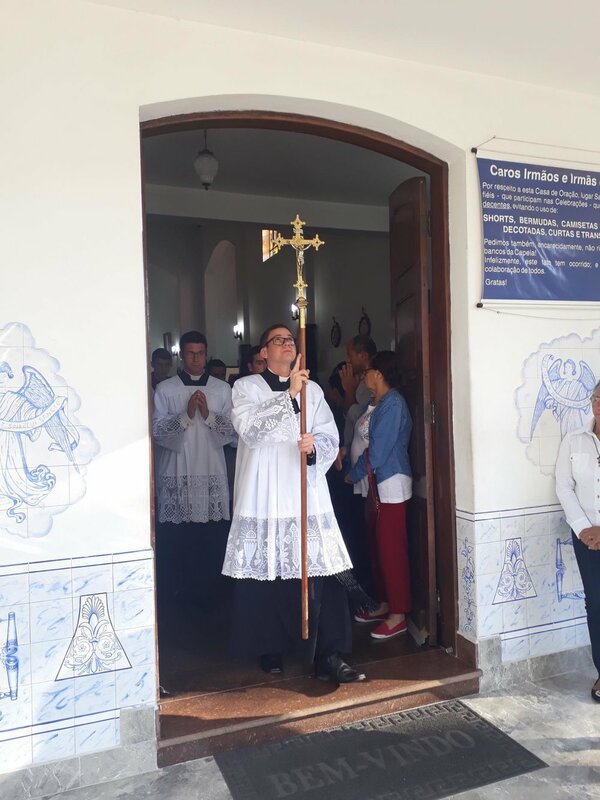 Mass for the Feast of Blessed Karl,Igreja de Nossa Senhora do Monte, Ilha da Madeira, October 20, 2018.